Chatteris' own Jacky Ly (who can be found here on Instagram) shares some of his snapshots from a recent trip to Korea. 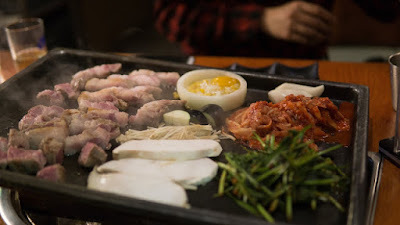 What's Korean BBQ with out a bottle of soju? 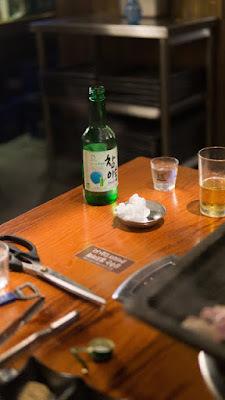 Everywhere you go, you can bet that the Korean people are celebrating with soju. 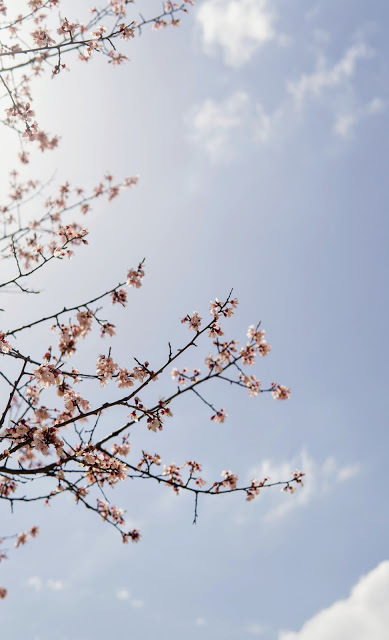 Late March and early April is the perfect time to catch a glimpse of cherry blossoms in Korea. 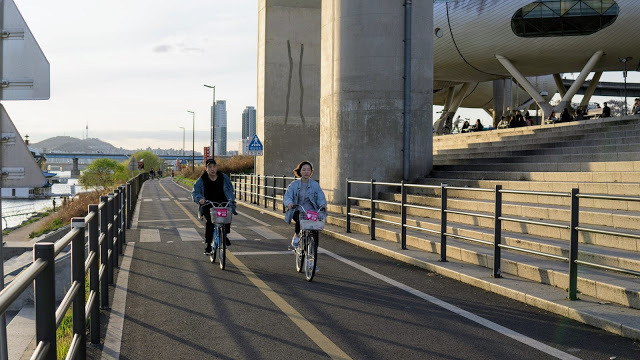 Biking by the Han River is one of the many things you can do on a weekday after work. 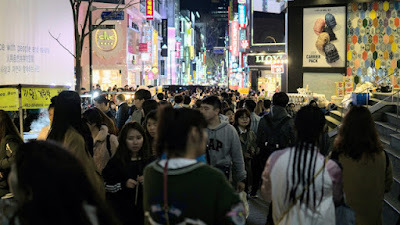 Myeongdong Street is filled with vibrant night life, with street food and stores at every corner. 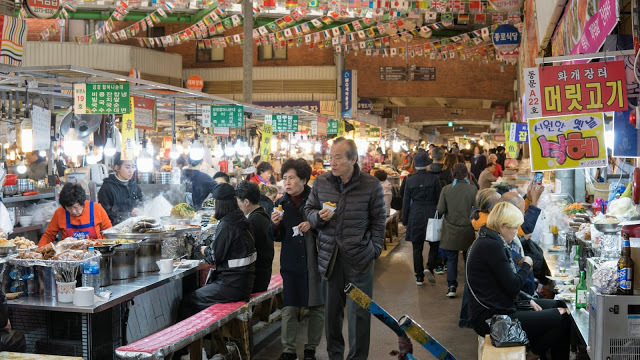 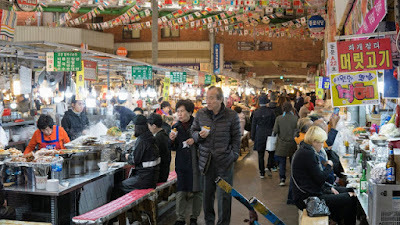 The Gwangjang Market is a traditional market in Seoul with new foods to try everywhere you go.